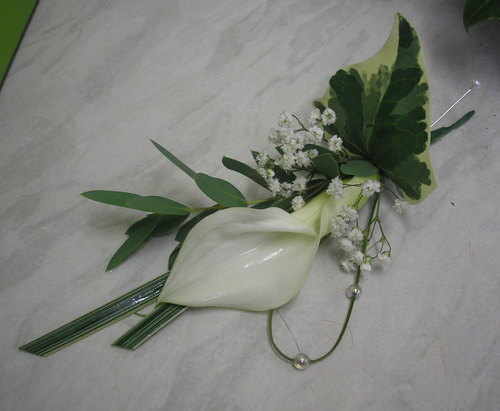 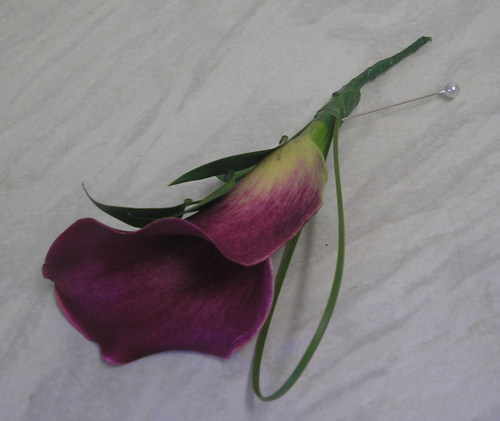 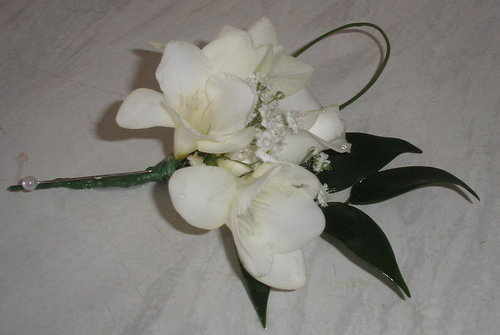 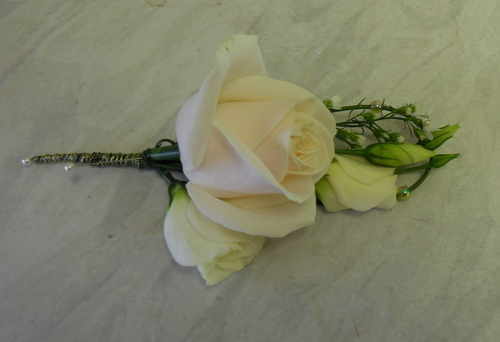 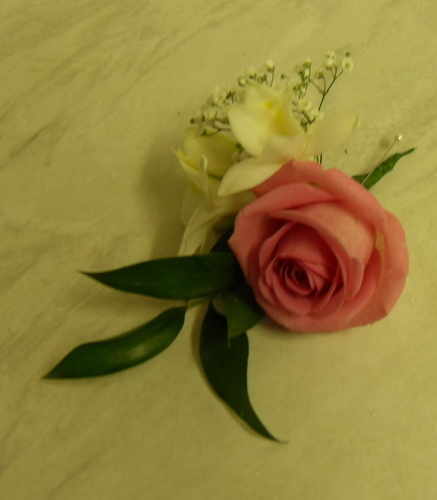 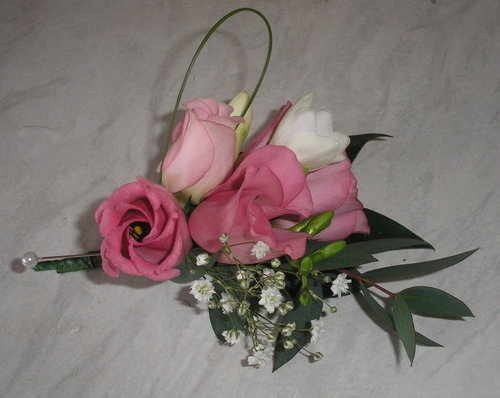 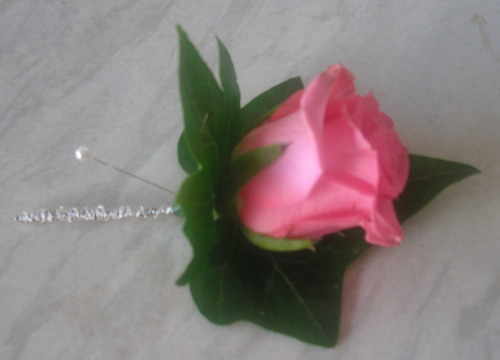 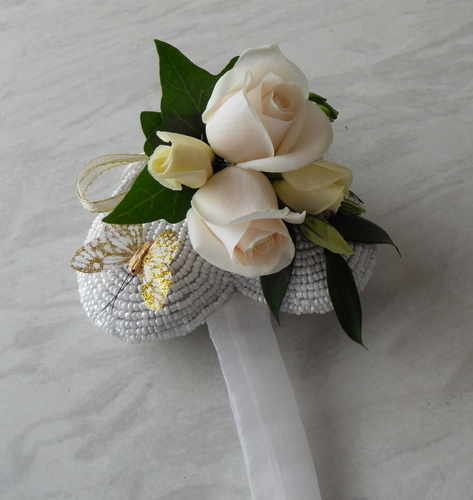 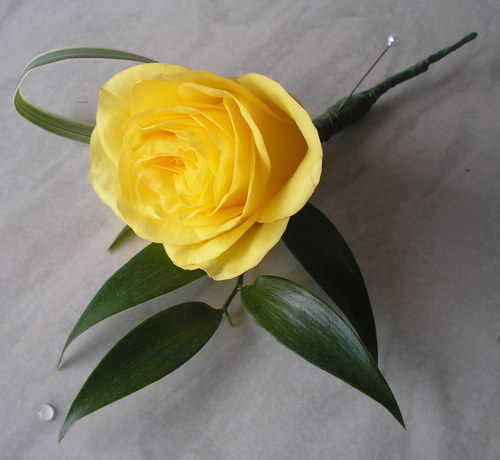 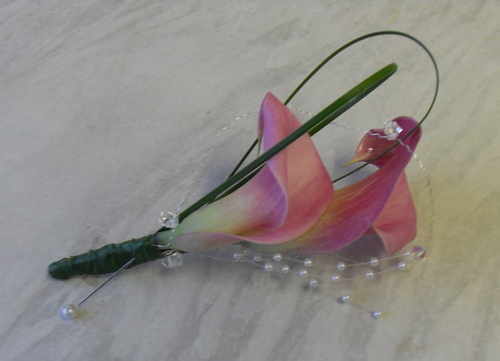 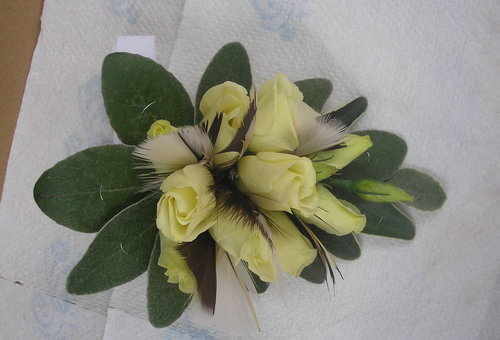 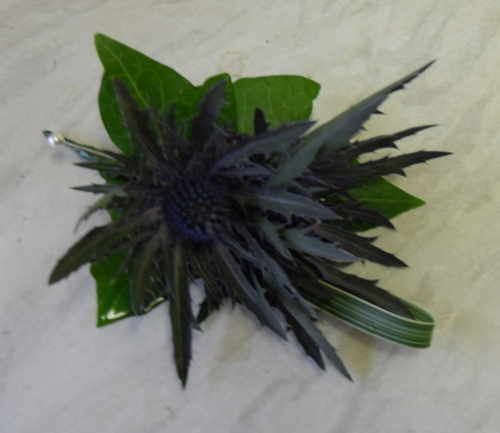 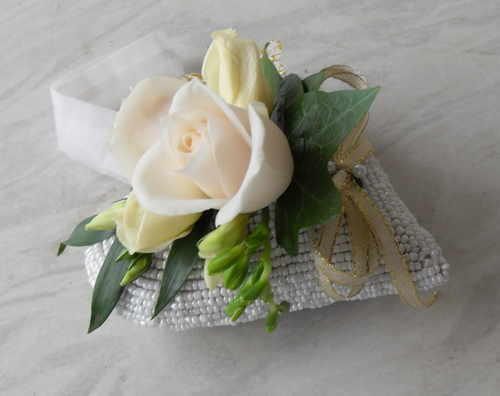 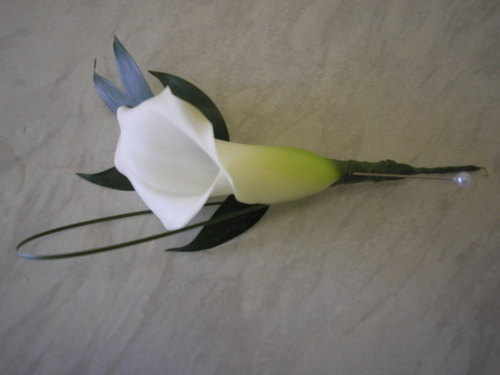 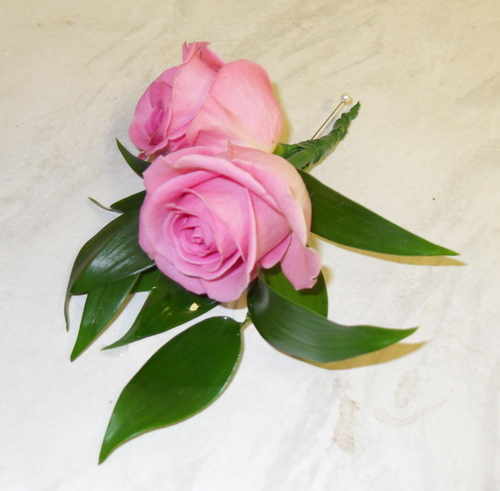 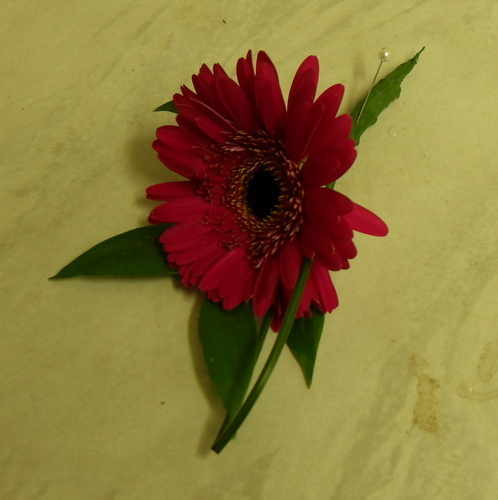 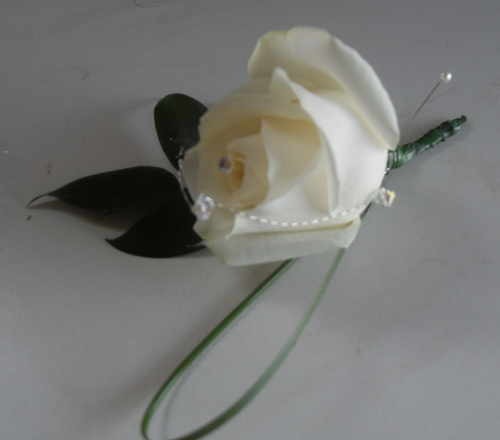 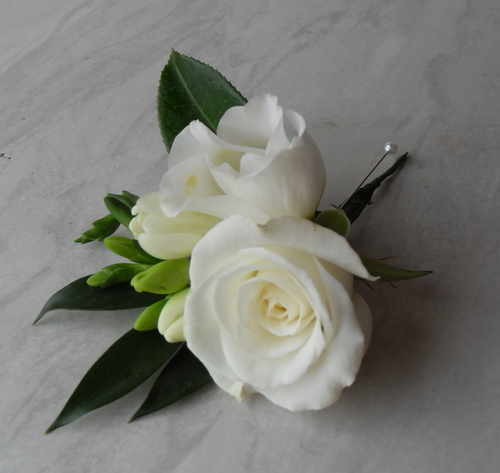 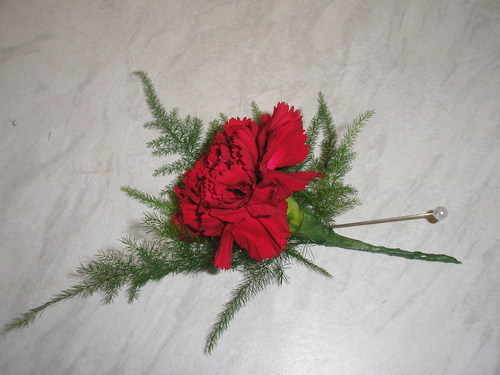 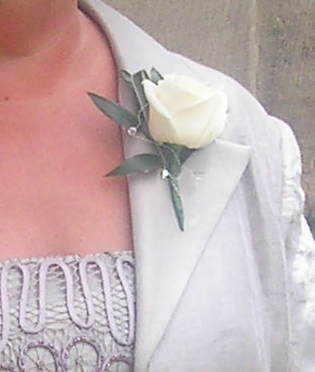 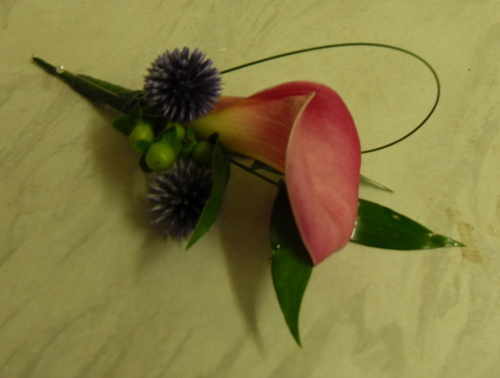 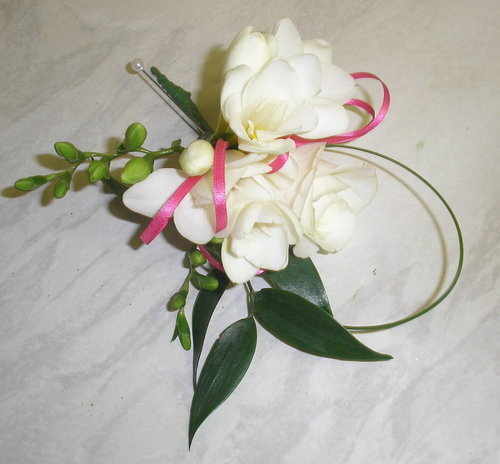 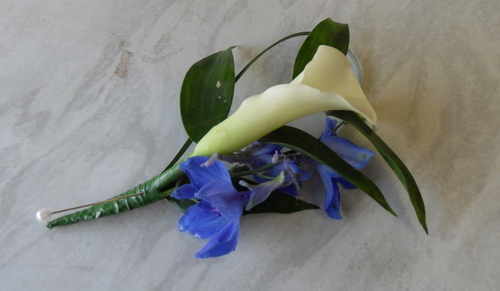 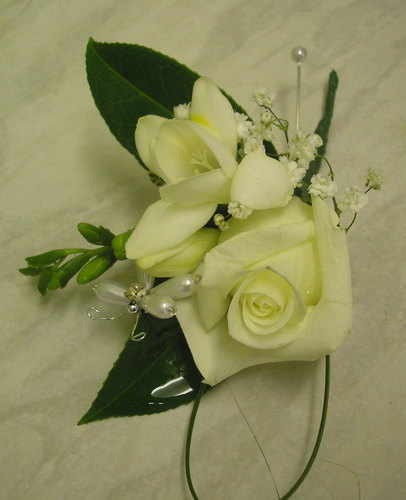 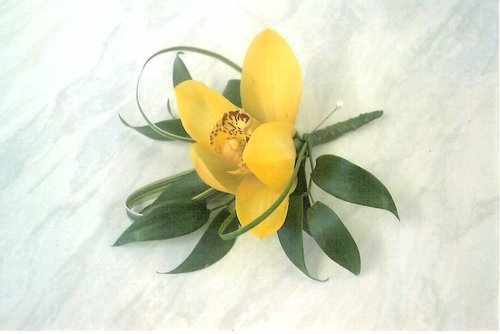 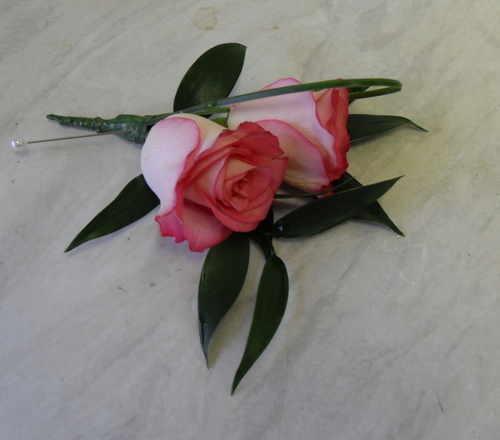 Buttonholes link the theme of your chosen wedding flowers with your wedding guests and immediate family, and the groom's buttonhole is traditionally taken from the brides bouquet to symbolise sharing. 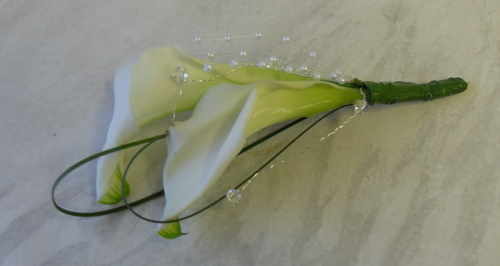 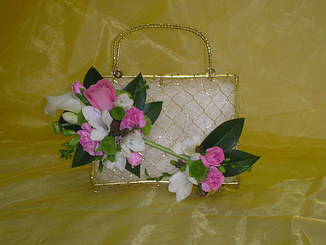 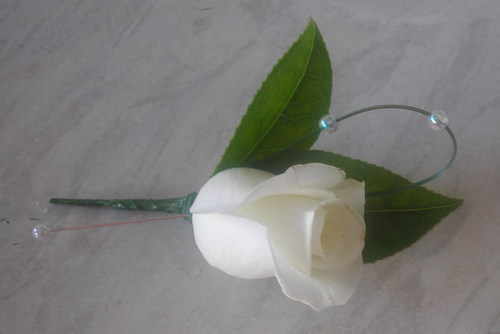 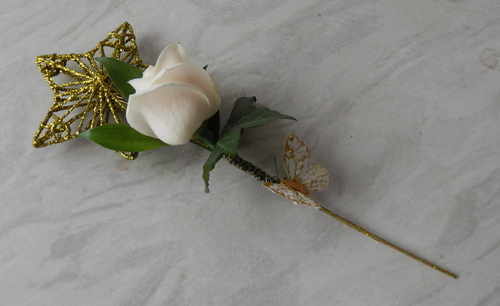 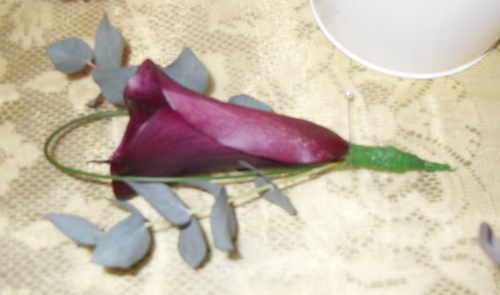 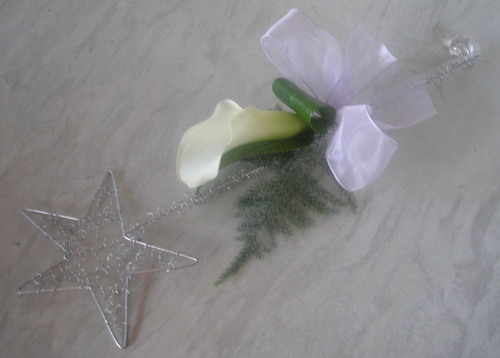 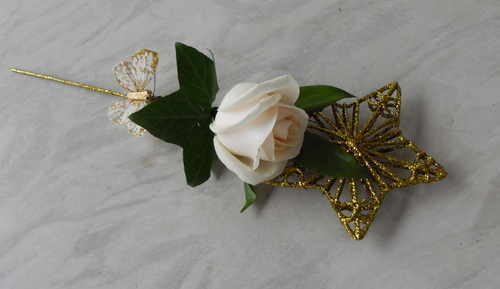 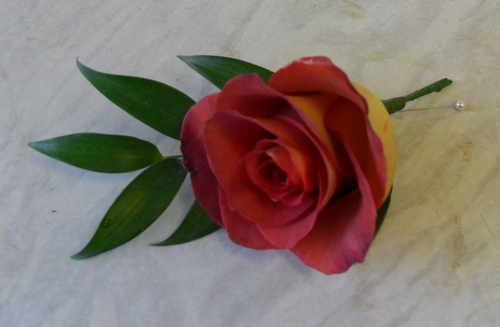 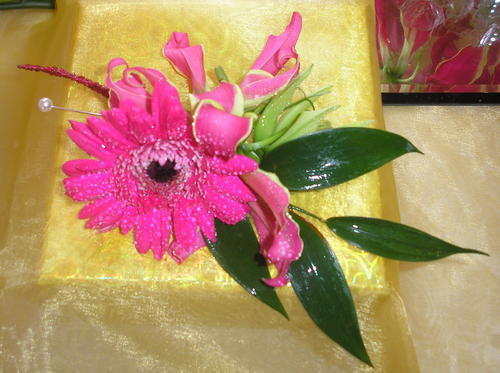 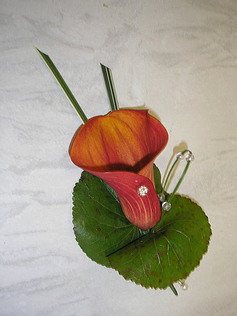 From single or double bloom buttonholes, to wired and stem wrapped with or without foliage, jewel decoration or simply on its own. 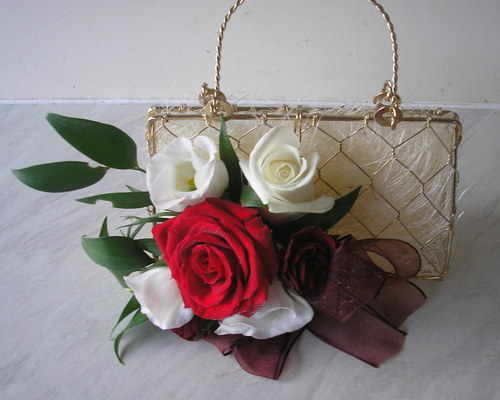 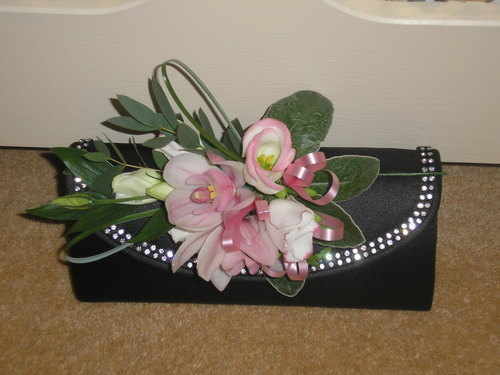 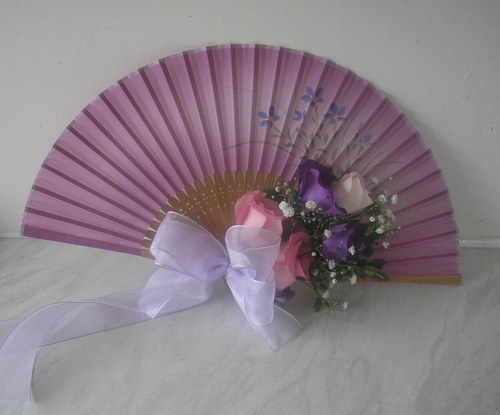 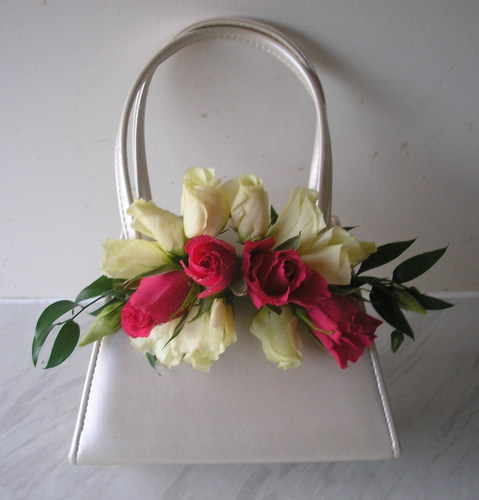 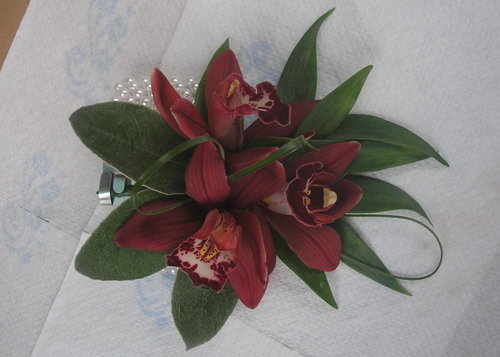 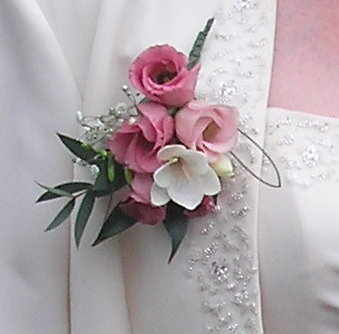 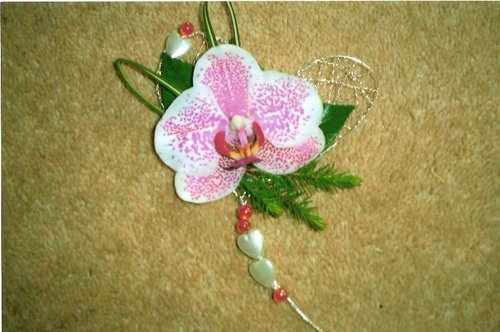 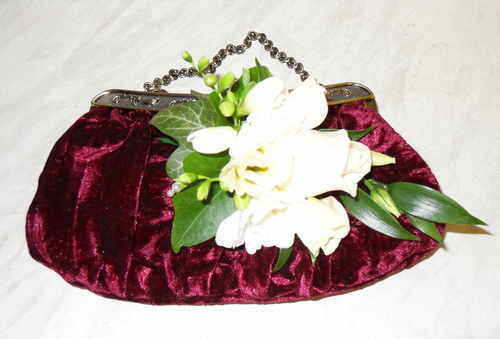 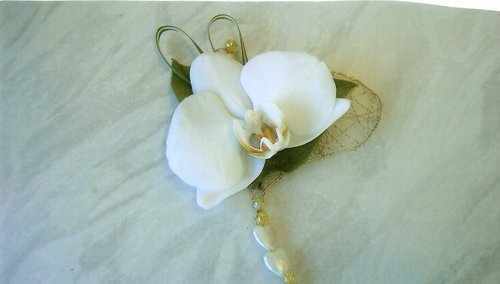 Jill will listen to your needs to create stylish button holes and corsages to suit the occasion, right down to the finest detail.